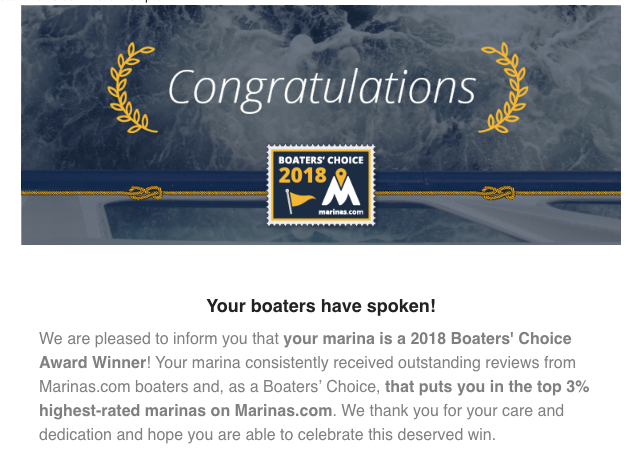 Shattemuc Yacht Club wins Boater’s Choice Award for second year! This entry was posted in Announcements, General Club News. Bookmark the permalink.